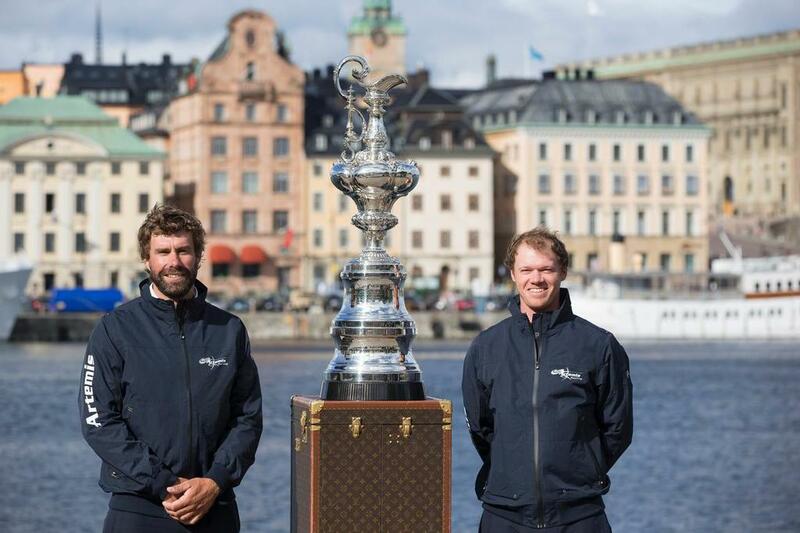 America’s Cup challenger Malta Altus Challenge could be set to field an international sailing team line up for the 36th edition of the Cup in Auckland, New Zealand after a surprise ruling by the America’s Cup arbitration panel on the competition’s nationality rule. Prior to the ruling published this week on the America’s Cup official noticeboard sailors were required to be a “national” of their team’s home country, or to have lived in that country for a total of 380 days from September 1, 2018, to August 31, 2020. For late entries – like Malta Altus Challenge, DutchSail and Stars & Stripes Team USA – the 380 days runs from December 1 2018 to November 30 2020. 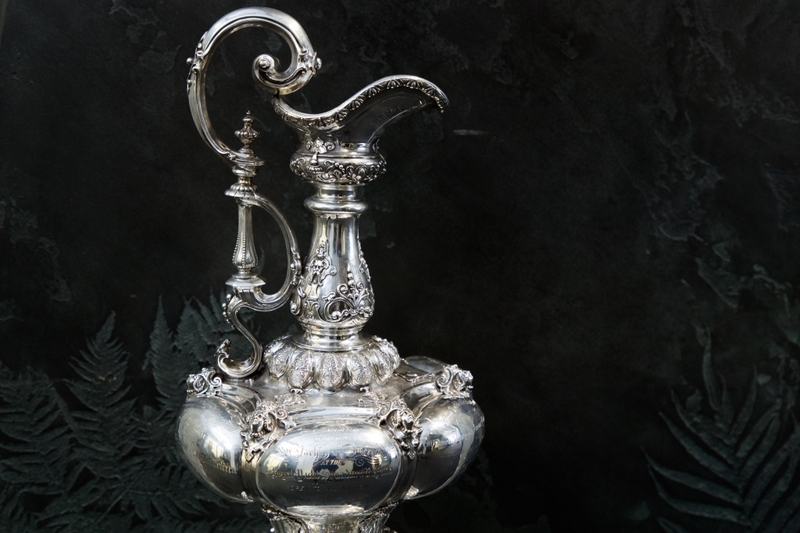 The Maltese syndicate – which is yet to announce any of its personnel but is strongly rumoured to have recruited British double Olympic medallist Iain Percy as its leader – filed a request for information with the America’s Cup organising body through its partner the Royal Malta Yacht Club asking for clarification of the term “national”. 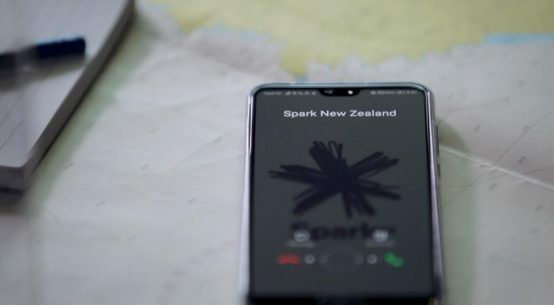 No timescale specified in the America’s Cup protocol for when a sailor needs to be issued with a passport, other than before racing begins in the Challenger Series, meaning that teams are free to recruit their sailors from whichever country they choose. 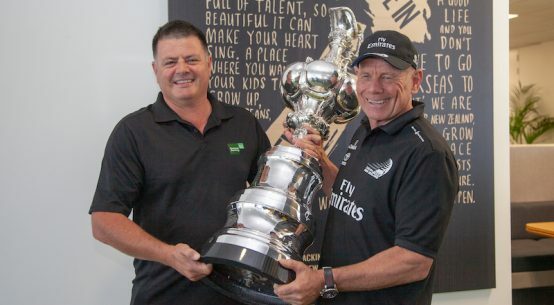 The 100 per cent nationality rule introduced by America’s Cup holders Emirates Team New Zealand was largely lauded as a positive move aimed at realigning the ancient competition closer to the original intention and spirit as laid down in the Deed of Gift that it should be: “a perpetual challenge cup for friendly competition between foreign countries”. However there were rumours in the professional sailing world that the rule was also aimed at reducing the likelihood of a challenge from the Swedish syndicate Artemis Racing, Backed by Swedish billionaire businessman and racing skipper Torbjorn Tornqvist Artemis Racing was led by Percy as and CEO with Australian 49er Olympic medallists Nathan Outteridge and Iain Jensen as helmsman and sail trimmer, along with fellow Aussie Luke Parkinson as grinder. While Jensen and Parkinson have signed for the British America’s Cup syndicate INEOS Team UK, Outteridge remains unattached to a Cup team, but has committed to steer the Japanese boat in the 2019 inaugural season of the SailGP circuit. There’s no doubting that this week’s arbitration panel ruling will have boosted the spirits of Italian business tycoon Pasquale Cataldi who heads the Malta Altus Challenge. Despite the reputed enthusiastic support for the campaign coming from Malta’s prime minister Joseph Muscat, Cataldi has been struggling to get the Maltese government to commit to backing the challenge. According to a post on the team’s Facebook page, a launch event to introduce the sailing team will take place before the end of March. By then it can only be assumed that construction will be well underway on the team’s AC75 foiling monohull, given that the first of the mandatory America’s Cup World Series events is scheduled to take place during October in Italy.